A group of K-12 teachers are urging their retirement system to divest from GEO Group, CoreCivic and General Dynamics. Some University of California students and workers are pressing UC to sever ties with General Dynamics Information Technology. The company helps the UC system administer a placement test for incoming first-year students. Politicians and the state Democratic Party are shedding donations from CoreCivic, operator of private prisons and detention facilities. Over 1,800 children have been reunited with family after being separated at the border, but over 700 still remain separated—and some of those may be in California. One move the state could make: divestment. It’s a tactic that various activists have proposed against gun manufacturers, tobacco companies and fossil fuel firms. Successes include the UC divestment effort in the 1980s against South Africa, which Nelson Mandela credited with helping bring an end to the racist apartheid regime. Other educators are urging the UC system to sever ties with General Dynamics Information Technology. The University Council-AFT, the labor union that represents librarians, lecturers and other university faculty members, sent such a letter to UC president Janet Napolitano in June, who received a similar letter from the Council of UC Faculty Associations, the umbrella organization that represents the different faculty associations at each campus. The University of California Student Association, an organization that represents students across UC campuses is also pressing the UC system to end its contract. “To work with a company actively taking part in the state sanctioned violence of separating families seeking asylum, and profiting from it is to be complicit in the inhumanity of their actions,” the association said in a letter to the president. 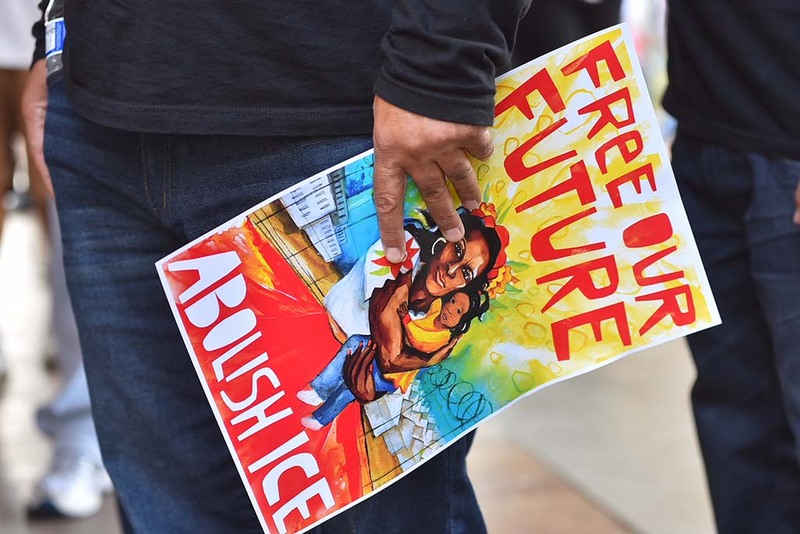 Democratic legislators and the Democratic Party have, since Jan. 1 of 2017, collected some $250,000 from private prison companies that incarcerate undocumented immigrants. Now they’re distancing themselves. Assembly Speaker Anthony Rendon tweeted last month he would donate campaign money received from CoreCivic to the Anti-Recidivism Coalition, which works with formerly incarcerated people to reform the justice system. And after CALmatters noted that Lt. Gov. 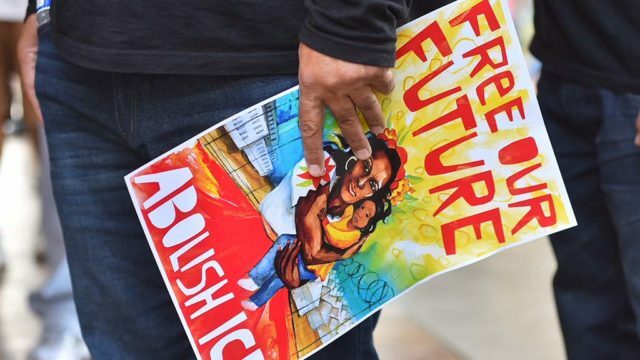 Gavin Newsom received private prison money in his campaign for governor, an aide said Newsom donated $5,000 to the National Domestic Workers Alliance’s Families Belong Together project, which protests Trump’s immigration policies.